Two print publications in 2017 include my stories. Both are available through bookshops and Amazon. Included in ‘Under’ is my poem ‘Renewed’, published 2017. Published in 2016, The Beacon includes a story by me titled ‘Graft’. 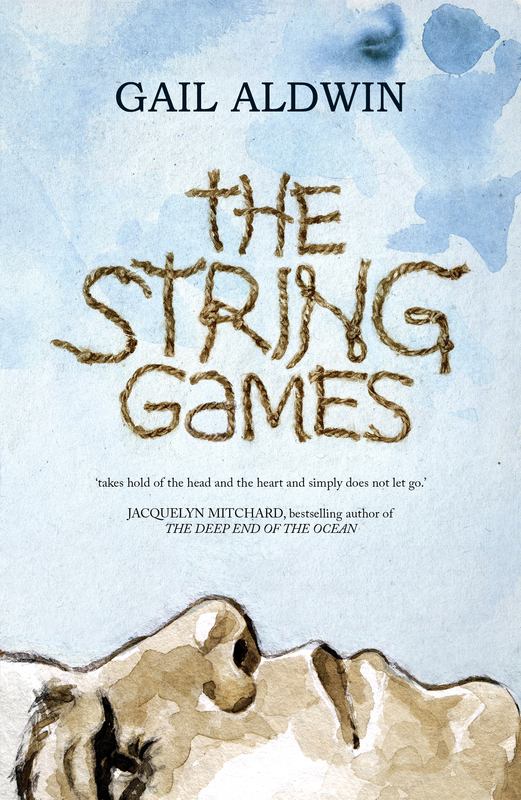 Includes ‘Games’, a 500-word story, published 2015. Available through Amazon. 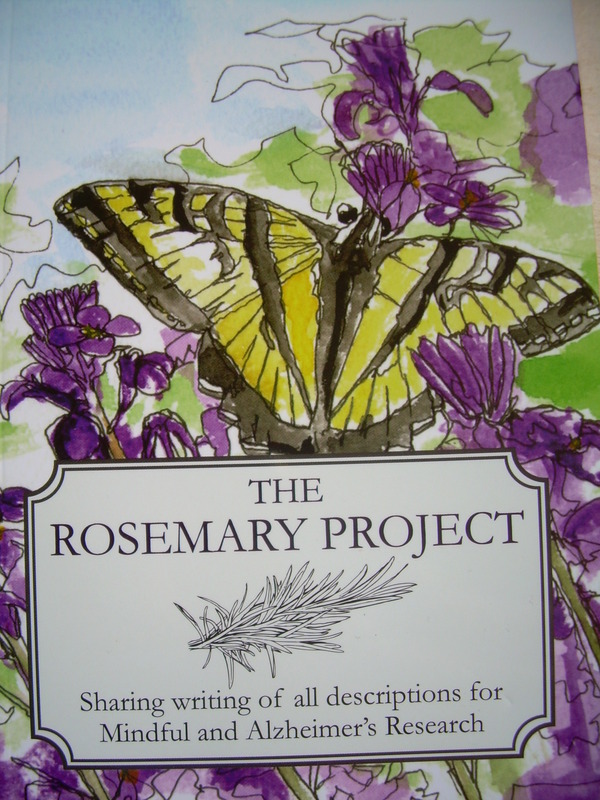 This anthology showcases the writing of the Wimborne Writing Group which meets once and month and is led by experienced creative writing teacher, Sarah Barr. 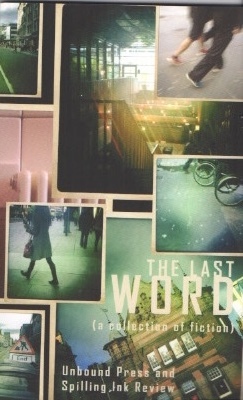 It includes my stories, Wait There, Social Surfing and At the Restaurant. Published 2013. 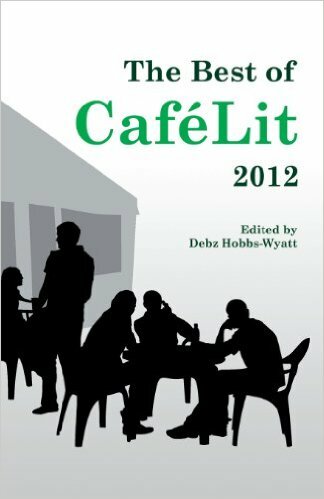 A short story titled, ‘The Shallows’, can be found in The Best of CafeLit 2012 and a further story can be found in CafeLit 3 (published 2013) . 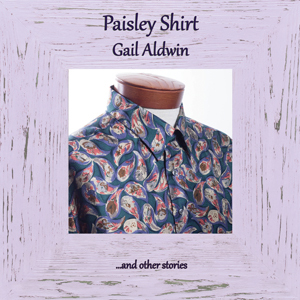 You can purchase copies through Amazon. Kissing Frankenstein & other stories includes flash fiction ‘Greenhayes’ and ‘Packing’, published 2012. Available through Amazon. Foreign Encounters includes Big Wash a story set in Papua New Guineas illustrating the eccentricities of expatriate life. 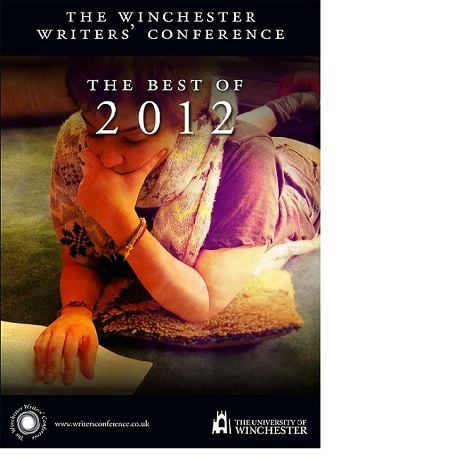 The Winchester Writers’ Conference anthology is available here. It includes several examples of my flash fiction including, ‘At the Seaside’ and ‘Fish Pond’.